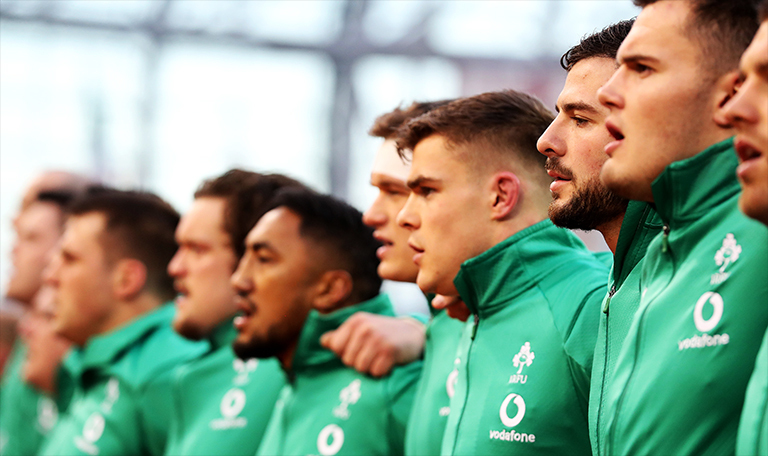 Head coach Joe Schmidt has named his Ireland team for this weekend’s crucial Six Nations clash with Scotland at Murrayfield. The Ireland boss has been forced into a number of changes with CJ Stander, Devin Toner and Garry Ringrose all ruled out after picking up injuries in the loss to England. Robbie Henshaw’s late withdrawal means Chris Farrell comes into the centre, while Connacht lock Quinn Roux replaces Devin Toner. 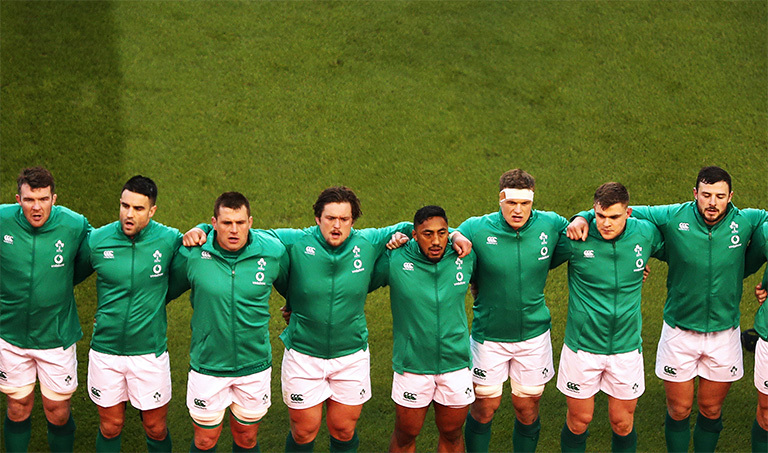 Elsewhere Jack Conan comes in for CJ Stander and Sean O’Brien comes in for Josh van der Flier. Rob Kearney has been named at fullback.